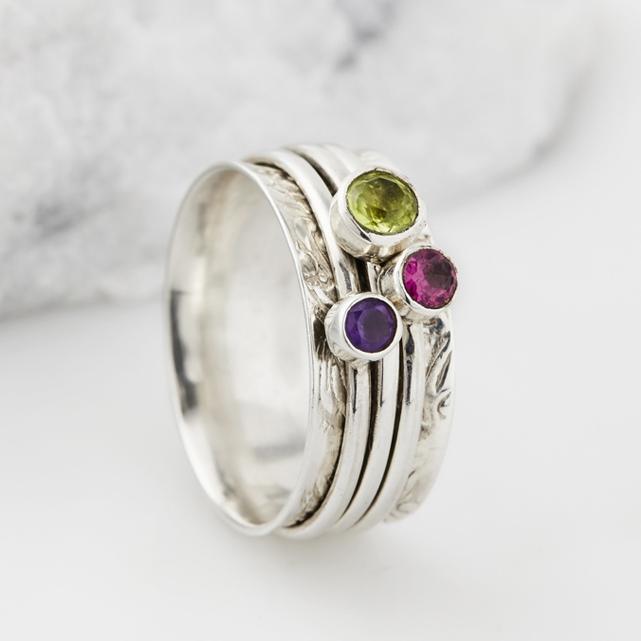 Those of you who have celebrated a birthday in January are lucky enough to be associated with the glittering garnet, a vibrant, captivating and sensuous semi- precious stone, which is said to enhance the wearer and bring them health, peace and prosperity. Alluring Amethyst, the bright and vibrant birthstone of February, is a delightful variety of the quartz family of stones, and it glows with a spectacular range of purple shades, beautifully blending hues of deep violet and red to a lovely lilac tone. 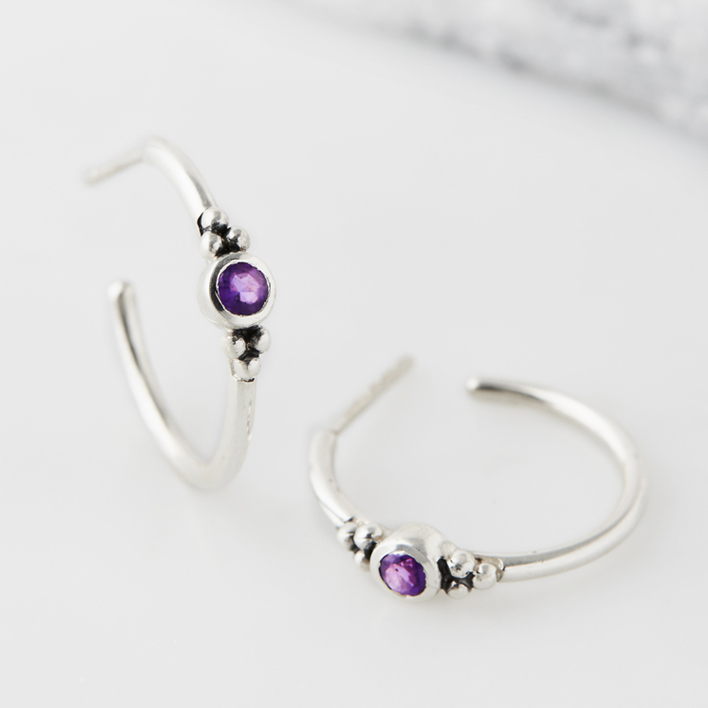 Amethyst is said to strengthen relationships and give its wearer courage. 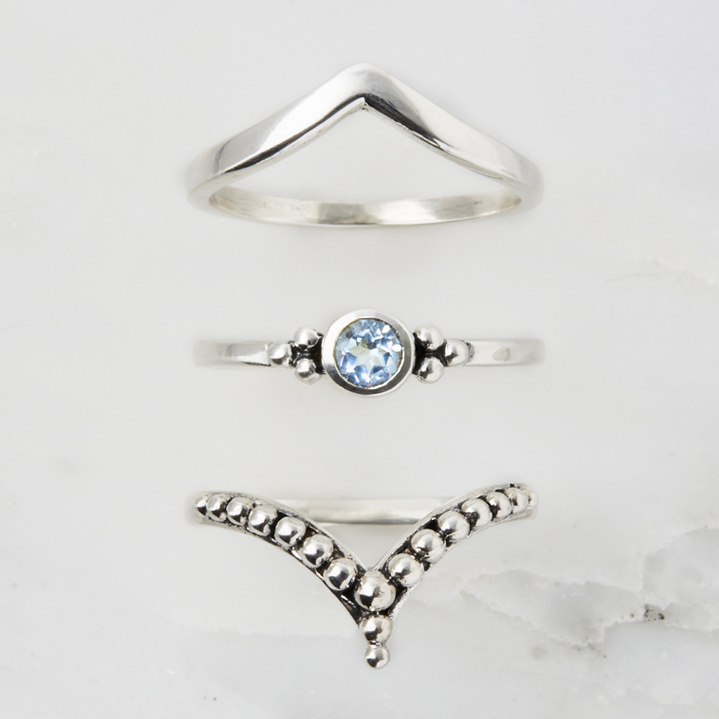 The azure and vibrant stone Aquamarine, is said to heal the heart, liver, and stomach. Early sailors believed that aquamarine talismans, empowered by the seagod Neptune protected them against ocean dangers. Diamonds are of course a girl´s best friend! 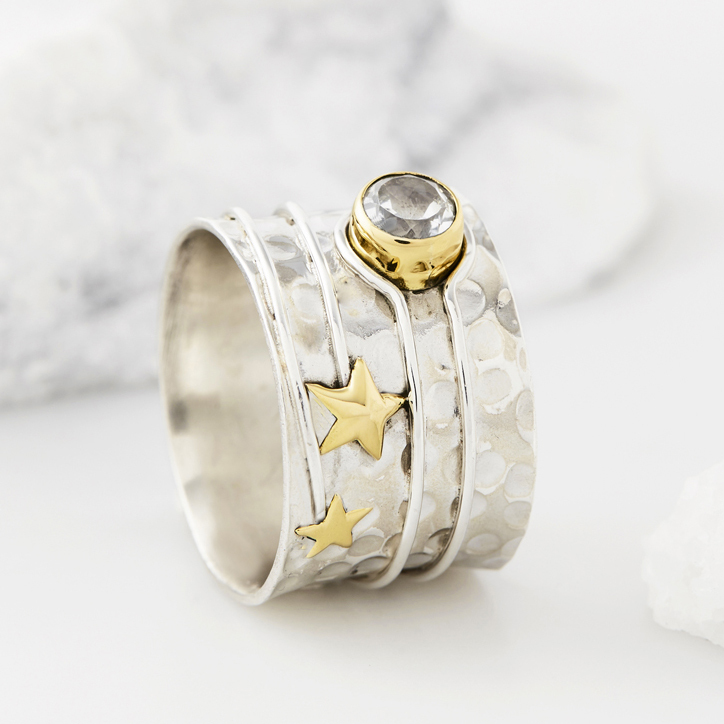 And April´s birthstone comes in so many dazzling forms. Many people recognise it as the symbol of true love, which is why it so often found in wedding rings. Wearing diamonds is also said to bring balance, clarity and abundance. Opulent and enchanting, Emerald are rich and vibrant stones which come in a captivating array of hues. 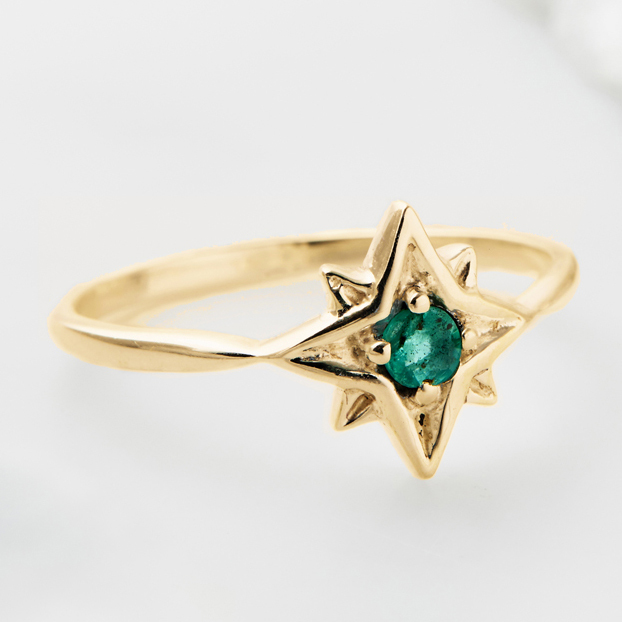 Emeralds signify wisdom, growth, and patience, and has long been associated with fertility, rebirth, and love, often associated with Venus the eternal goddess of love. One of the birthstone for June, the perfectly polished Pearl symbolises purity and is known as the “stone of sincerity.” In ancient Greek culture, the pearl was viewed as a gorgeous natural phenomenon which made love and marriage far more abundant. Moonstone is the bringer of calm, peace and balance and has been used for centuries in ancient cultures. It’s a perfect balance of the yin feminine energy and the soothing energy of the moon. The regal Ruby with its rich and decadent glow is often referred to as the King of Gems, and has been the stone of choice for Emperors, Kings and Queens as far back as history began. 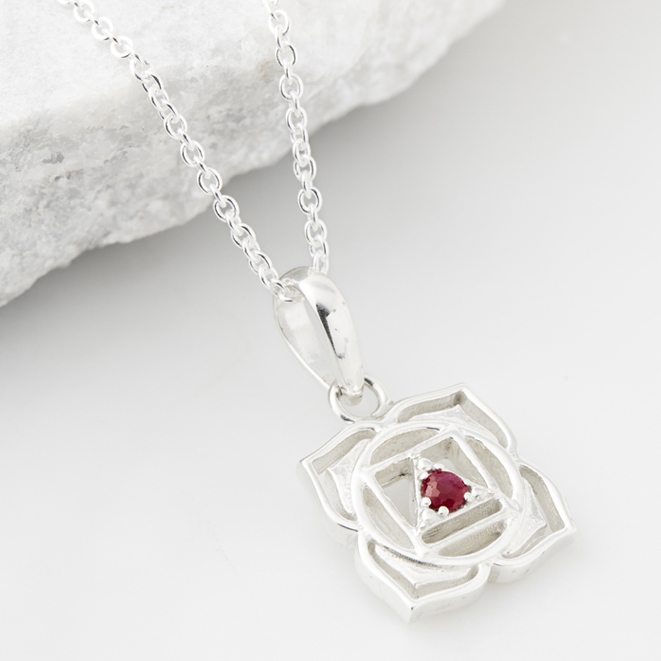 Believed to protect its wearer from evil, the ruby’s deep-red colour signifies eternal love and passion. 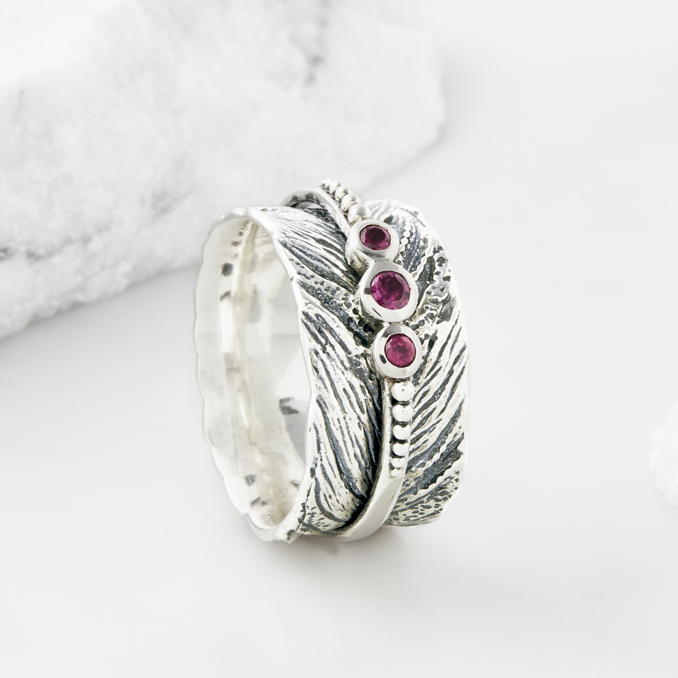 One of the lesser known stones, this unusual and unique gem represents strength and good fortune. The distinctive lime green glow has earned this gorgeous gemstone the title ‘The Evening Emerald’. 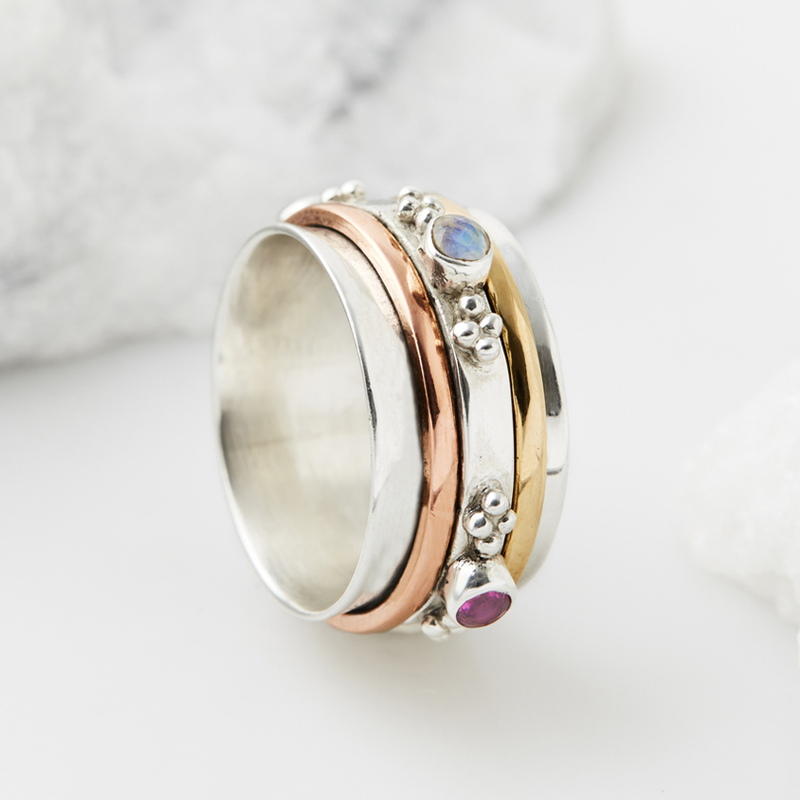 The stone is also believed to protect the wearer from nightmares and aid restful sleep. 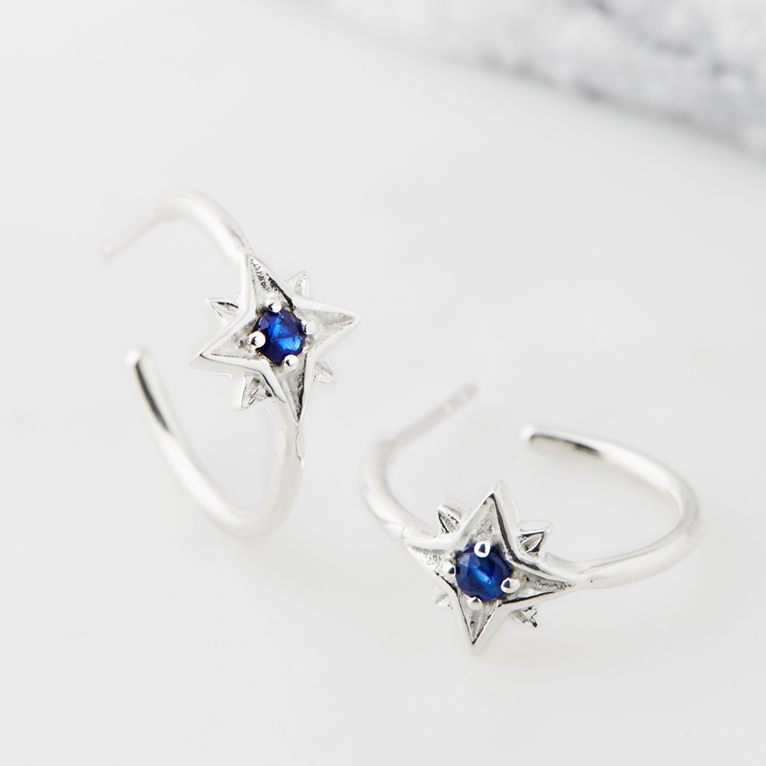 Steeped in mystery and legends, Sapphires possess a magical aura. Their deep, seductive shades of blue have been used throughout centuries and worn by priests, warriors and shamans. This gemstone represents truth, faithfulness and sincerity, and is also used as a talisman against temptation. At Charlotte´s Web we firmly believe in the power of pink! 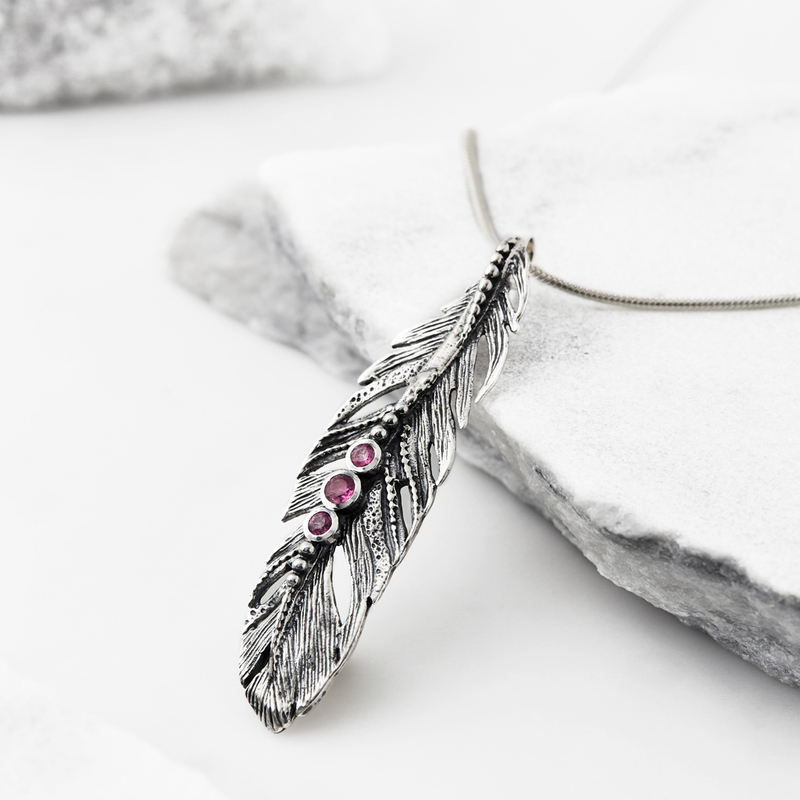 That´s why October´s birthstone, the perfect pink tourmaline is used throughout so many of our collections. Pink tourmaline represents a love of humanity and humanitarianism. It is worn to enhance sympathy towards others and promote kindness and respect. 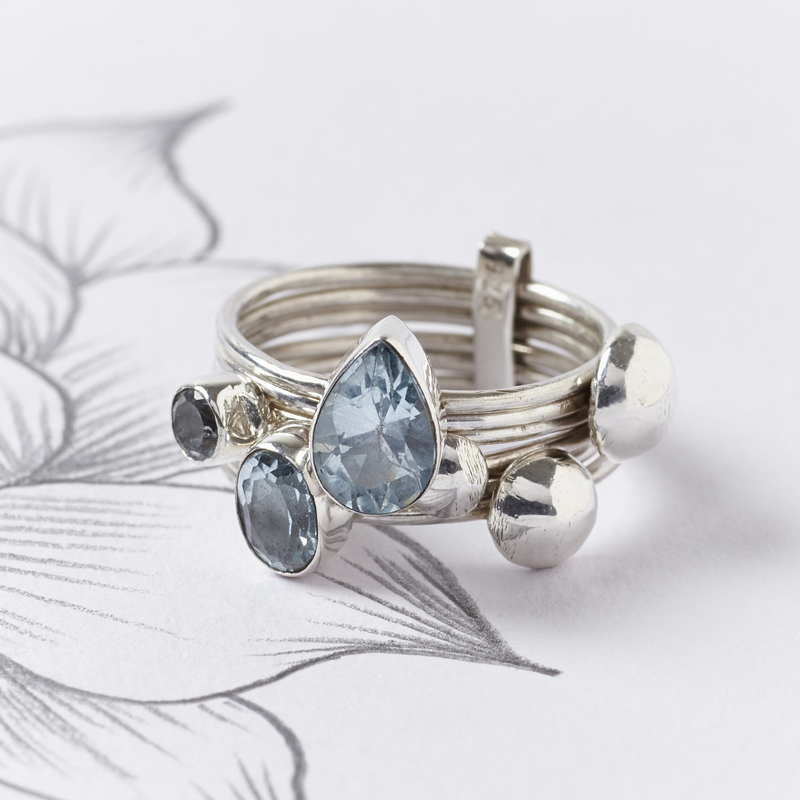 Topaz is a truly powerful gemstone, symbolising love and affection, and often said to bring strength and intelligence to the wearer. We adore white topaz for its dazzling glow, and the white topaz is the most powerful of all, said to aid your spiritual development and enhance your power to manifest good fortune, health and prosperity. Last but certainly by no means least on our list of beautiful birthstones is our firm favourite, the true and tantalising Turquoise. 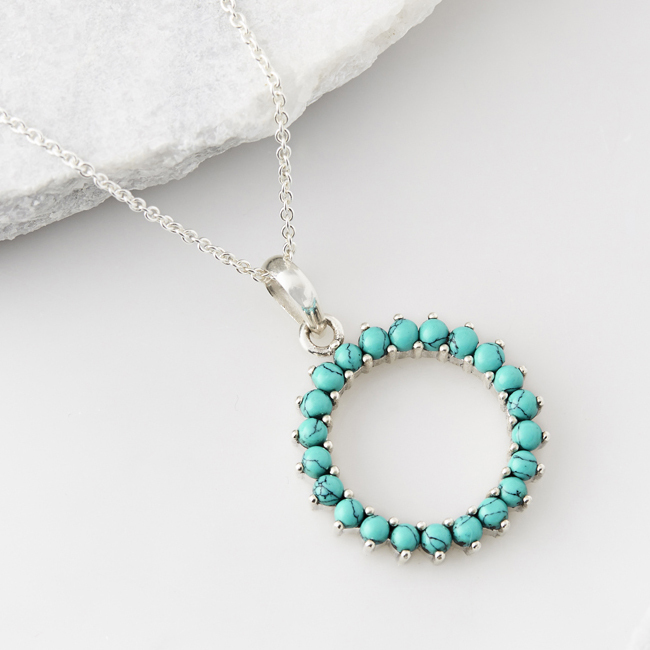 We use turquoise heavily throughout all of our collections, not simply because of its beauty and powerful qualities, but because it´s vibrant colour works so well with our range of sterling silver pieces, and for us, it also captures the heady feeling of summer, of adventure, and brings a reminder of that magical feeling into our everyday lives.